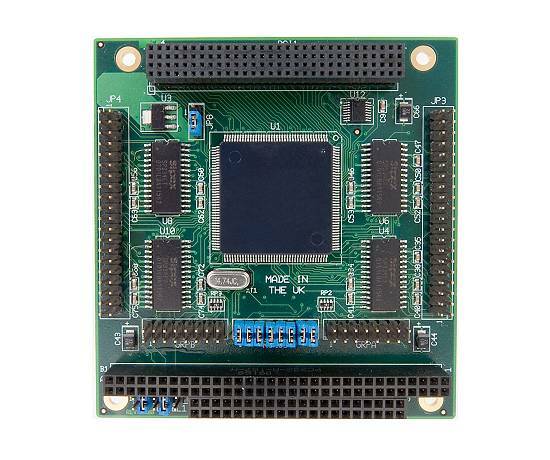 The Serial2000 features 8 serial Asynchronous communication ports on a single low power PC/104-Plus card providing unprecedented level of serial port integration, performance and flexibility. 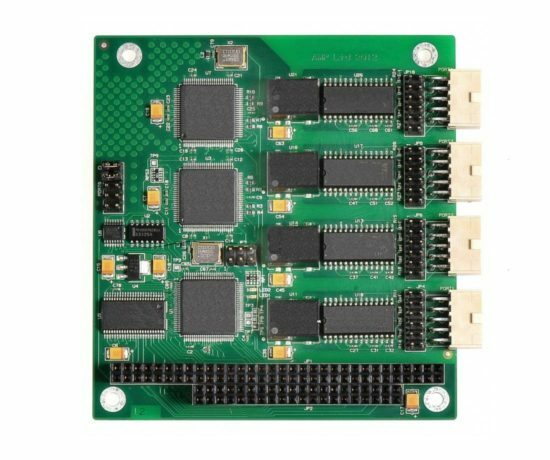 The Serial2000 PC/104-Plus Communications card provides a cost-effective solution for expanding the number of serial ports on a PC/104-Plus system. The Serial2000 utilises ultra high performance industry standard UARTs with enhanced features resulting in improved flow control and extremely high data rates. 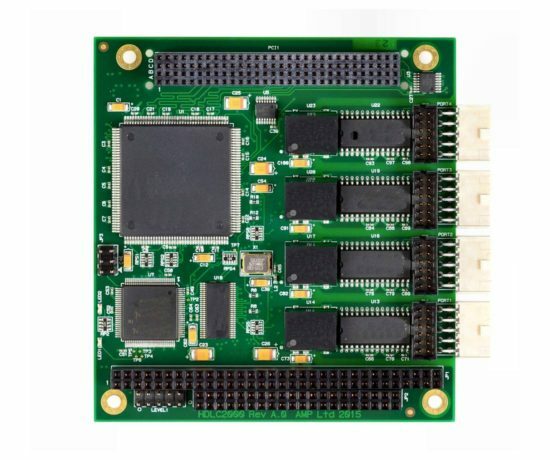 Each one of the 8 channels on the Serial2000 may be individually configured for RS232, RS422 or RS485 operation at asynchronous speeds in excess of 4Mbits/sec. The high bandwidth 32-bit PC/104-Plus bus (PCI) ensures that all 8 channels can be operated concurrently at their maximum speeds. Up to 4 Serial2000 cards can be hosted on a single PC/104-Plus computer to provide up to 32 high performance serial ports. The Serial2000 is provided with software drivers for the most popular Operating Systems including Windows, Linux and RTOS such as QNX, etc.